Latest News » Articles & Blogs » February 2019 PTS Monthly Challenge scores! Tyre Flips! 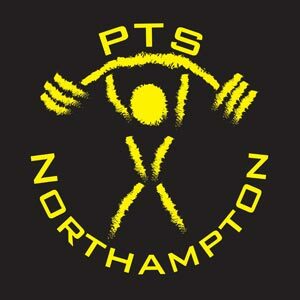 ← East Midlands Strongest Novice 2019 Results! February 2019 saw the monthly challenge of flipping tyres! It was a 30 second ‘as many as you can’ affair, but with separate scores for each of the 50kg, 150kg, 180kg, and 300kg tyres! 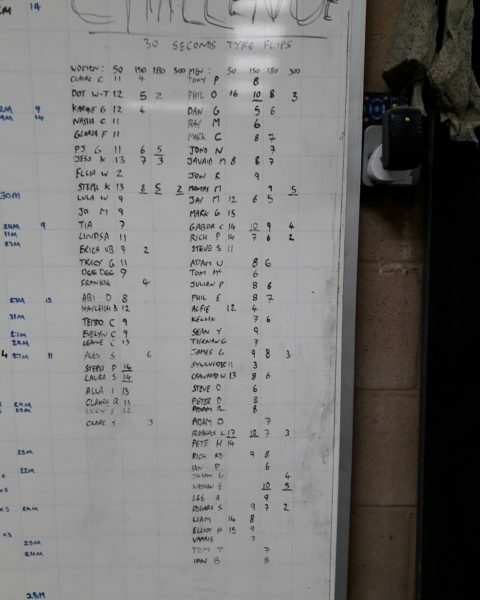 As you can see from the scores lots of people had a pop at this!